By Stephanie Kuenn November 30, 2009 October 26, 2011 YALSA Info. YALSA is coming to Boston for ALA’s Midwinter Meeting, and we’re giving away seven tickets to SLIS students for ‘ our Friday night social event, Games, Gadgets & Gurus, on Jan. 15 from 8-10 p.m. Network with your YALSA friends and colleagues over refreshments, play with board games and video games; see demos of social networking, cloud computing, and more, try out library-friendly technology like e-readers, digital audio recorders, Flip Video cameras; get one-on-one advice from tech experts, and more. Other participants include Galaxy Press, PBS’s Digital Nation, and Tutor.com. By Stephanie Kuenn November 20, 2009 October 26, 2011 Continuous Learning, YALSA Info. Winter online course registration now open YALSA opened registration this week for its winter session of online courses. Get teens engaged with reading after taking Booktalks Quick & Simple with Nancy Keane and rev up’ your special events with Power Programming for Teens with Amy Alessio.’ Classes last four weeks. 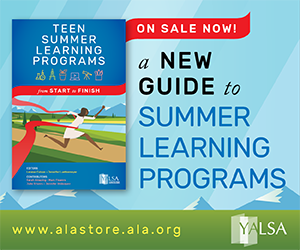 Pricing starts at $135 for YALSA members (10% discount for groups of 10 or more). 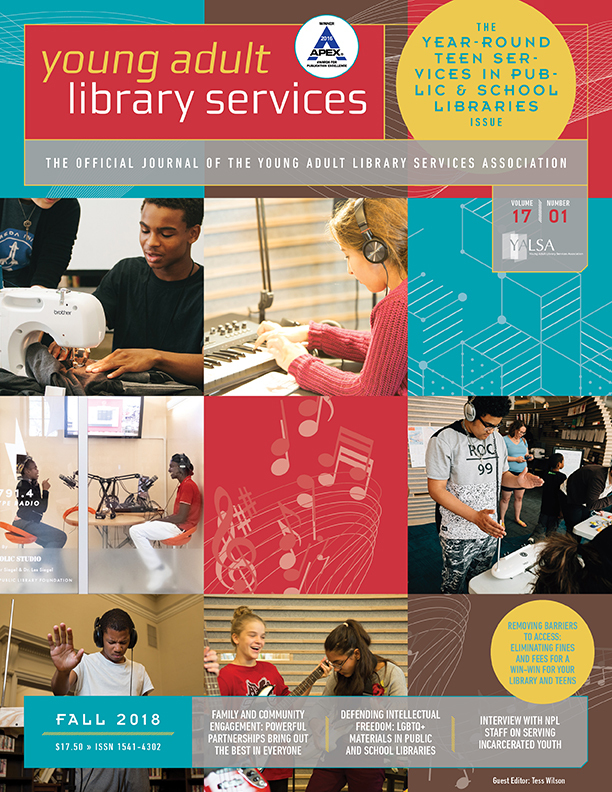 Learn more at YALSA’s Online Courses page or by contacting Eve Gaus at egaus@ala.org. YALSA Events at Midwinter Join us for our two ticketed pre-Midwinter events, Libraries 3.0: Teen Edition and Games, Gadgets and Gurus.’ Details and how to register for them after the jump (you can read about everything we have planned for Midwinter Meeting at the YALSA Midwinter Wiki). By Linda W Braun April 1, 2009 October 26, 2011 Conferences and Symposia, Podcasts, YALSA Info. It’s just about half-way between the 2009 Midwinter Meeting and Annual Conference and that means it’s the perfect time to listen to voices from Midwinter. Why? 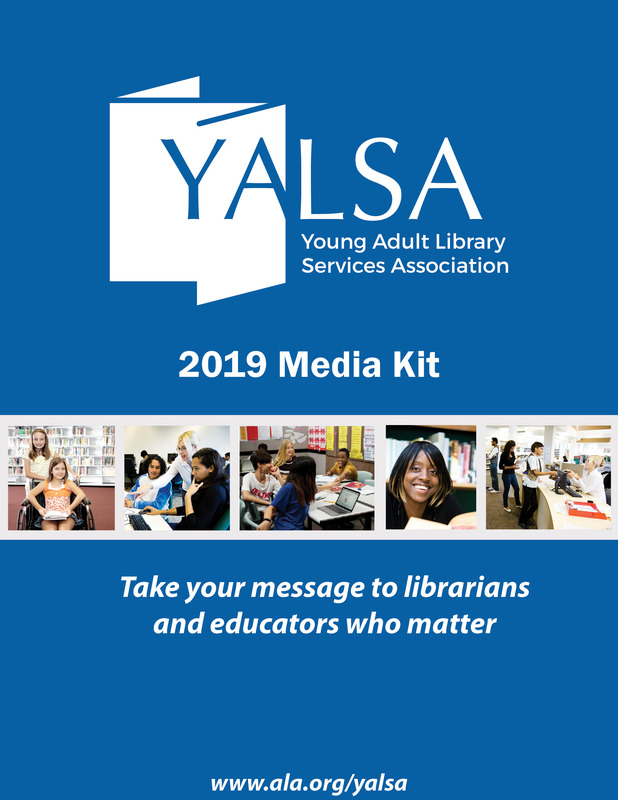 Because you’ll find out about many of the programs that YALSA is planning for Annual, learn what people took part in during Midwinter, and be reminded of how and why attending conferences is worthwhile. 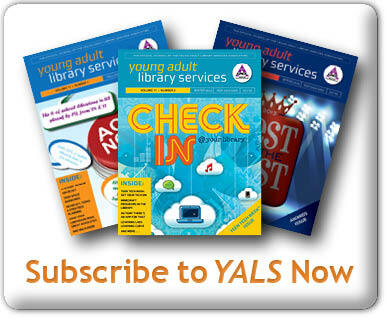 Thanks to all who participated in YALSA’s first event liveblogged with CoverItLive! Despite a couple of interesting technical developments, I think everything went very smoothly. Particular thanks to the fantastic Kelly Tyler, who took an astounding amount of photos and video–some of which we even managed to upload during the session! You can now view a replay of the session, which includes selected book covers, video, and commentary from several folks who participated via Twitter. By Kelly Czarnecki January 27, 2009 May 4, 2010 Conferences and Symposia, Film & Video, Gaming, New Librarians and Library Staff, YALSA Info. By Kelly Czarnecki January 26, 2009 May 4, 2010 Conferences and Symposia, Continuous Learning, Government Legislation, New Librarians and Library Staff, YALSA Info. By Teri Lesesne January 25, 2009 May 4, 2010 Awards, Conferences and Symposia, YALSA Info. One of the pleasures of coming to Midwinter is that there is some oportunity to not only network with colleagues but spend some time with friends. And to make some new friends, too. I finally had the chance to meet Lynn Rutan and Cindy Dobrez this morning. Jen Hubert was at the same breakfast as was Monica Edinger. Talk about brain trust! Atfer the meal, severa of us stood and waxed about our personal favorites for the awards. Who knows if any of our selections will be announced tomorrow? The fun is making predictions and sharing thoughts about our reading. I hope all of you will tune in for the announcements. Some of us will blog here. So, rise and shine and join us for the Academy Awards of Children’s and YA Books. One of the activities of the YALSA Board Friday’s at Midwinter, is a Board Planning session. At that session Board members talk about where the Division is and where it should be headed. Topics at yesterday’s Board Planning session included the financial health of the Division, the status of the YALSA Strategic Plan, responsibilities of Board members, and Division policies and procedures. By Stephanie Kuenn January 21, 2009 May 4, 2010 Conferences and Symposia, YALSA Info. We know not everyone can make it to Midwinter Meeting. 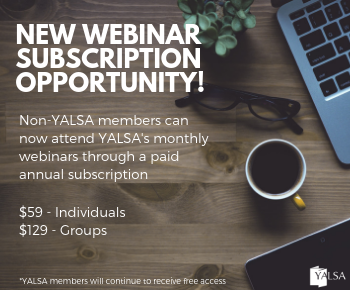 As excited as we are to see the many YALSA members attending the Denver meeting in person, we want to make sure that everyone can play along at home, too. Happy Hour – YALSA began scheduling a Friday night Happy Hour at Midwinter and Annual Conference a couple of years ago and these “hours” have become the place to be. It’s a great way to start off the Midwinter Meeting, seeing people for the first time in several months and catching up before the work really begins. This year’s Happy Hour is from 5 to 7PM on Friday, January 23, at the Cap City Tavern.